With our unrivaled passion for prestige boats, and our wealth of experience in the marine industry, BMS is the number 1 choice of boat brokerage to help find the right boat for you, and the obvious place to turn to sell your boat. Our experience is unparalleled in Australia and our team of marine specialists are equipped to find your dream boat. Whether you’re looking to buy a new or used boat, or sell your boat, or just need some friendly advice, please don’t hesitate to call one of the team. 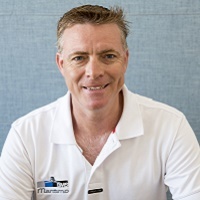 Ormonde Britton, Director, has a reputation amongst prestige boating enthusiasts for delivering first-class customer service, and is committed to ensuring every BMS customer, whether a buyer or seller, enjoys a service experience second to none.As Maritimo Sales Manager Australia and New Zealand (since November 2014) and Dealer Principal Maritimo Gold Coast, his knowledge of luxury boats and extensive network amongst boaties sets BMS apart as the preeminent boat brokerage on the eastern seaboard. Nathan Trevena has a background in commercial marine sales. He joined the team in 2015, and brings an enormous amount of boating knowledge and experience to our BMS team. His primary passion is for big boats, but his enthusiasm for all things boating is contagious. Our customers often take the time to let us know how much they enjoyed dealing with Nathan. Matt was raised in a boating family. 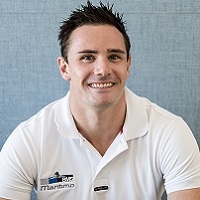 His passion for boats started as a young child on his fathers charter boat in the Hauraki Gulf NZ. A lifelong addiction to boating followed and he has spent the last 20 years running and maintaining sports fishing charter boats on the East Coast of Australia as well as buying, selling and refitting many boats along the journey. Matt is a qualified Master V Captain and a Marine Engine Driver Grade 2. 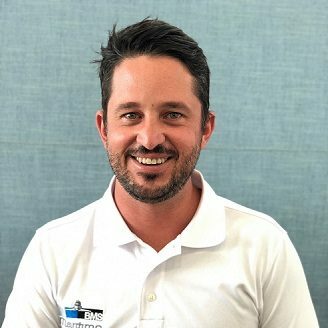 Matt joined our team in 2017, and has quickly made a strong impression with our local boating enthusiasts and customers. 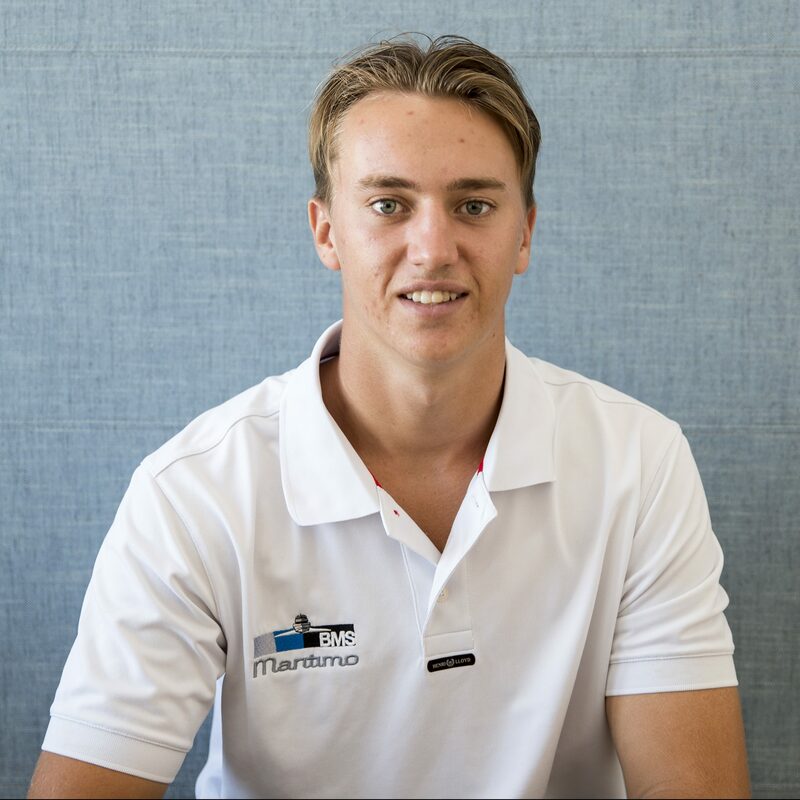 Having grown up on the Gold Coast, always surrounded by boats, his passion for the boating industry does not go unnoticed. He has prior experience in the marine industry including engineering, mechanical, and fiberglassing. Colin brings to the team a lifetime of boating experience. Not only is he a Marine Shipwright by trade (he completed his boat building apprenticeship with Maritimo Offshore) and a qualified Boat Captain, from a very young age, he’s been surrounded by boats. He comes from a well-respected and passionate boating family which has meant that from a very young age Colin has loved nothing more than being out on the water. 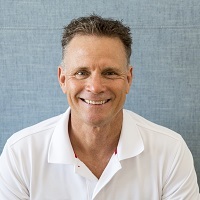 For the past 13 years he’s been abroad, working with superyachts in the Mediterranean, and more recently Captaining boats around the South Pacific.